You’ve heard Reggie Young before. Though you may not know it, Young’s guitar has pinpointed moments in the lives of millions across the world through his work with artists like Dusty Springfield, Johnny Cash, Elvis Presley, Neil Diamond, and the Highwaymen. Young was born in Missouri and raised in Arkansas, but his career took off through his work with Eddie Bond and the Stompers; Young’s first band that toured with the likes of Carl Perkins, Roy Orbison, and Elvis Presley. After his time with the Stompers, Young was an original member of the Bill Black Combo (Bill Black was Elvis’s original bass player) where they experienced the whirlwind of opening for the Beatles on their first US tour in 1964. After Black’s death, Young settled in Memphis as a studio musician playing at both Hi and American Sound Studios. Young’s work with the Memphis Boys (the house band at American Sound) was heard on approximately 120 hit songs from 1967 - 1971 (including “In the Ghetto”, “Suspicious Minds”, and “Kentucky Rain”) before he made the move up Interstate 40 to Nashville. Young found more success in Nashville, falling in with the iconic session players later known as the “Nashville Cats”. 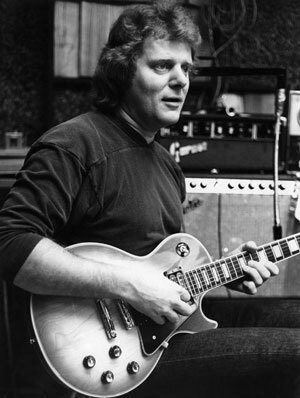 After recording with the Highwaymen in 1984, Young went on to tour with the supergroup for five years from 1990-95. Young remained close with the group and was a go-to player for Waylon Jennings’s solo work even meeting his wife, cellist Jenny Lynn Hollowell, during the formation of Jennings’s Waymore Blues Band. Young passed away at the age of 82 in his home in Leiper’s Fork, Tennessee on January 17, 2019. 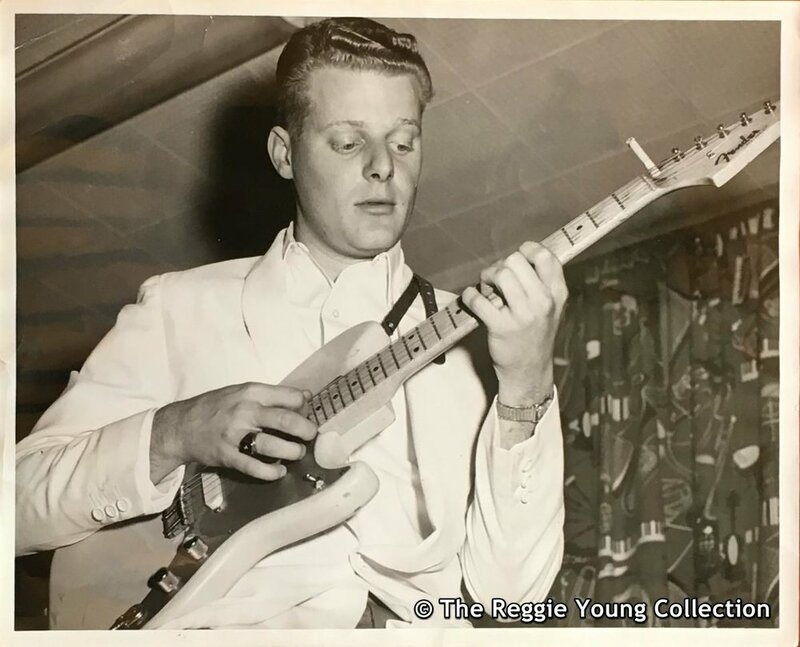 Today we remember the life Reggie Young and celebrate his immense contribution to the music we hold so dear.